Thanks to everyone who made Jailbreak 2017 possible! The tide doesn’t wait-if you miss the boat you miss the race. Please DO NOT BE LATE. Once the boats are gone they are gone!! Everyone on the team needs to either become a site user of TriathlonIreland which is free or hold a licence. They are trying to move away from sign on sheets at events next year and in order to do this they need all athlete details should they be in an accident. 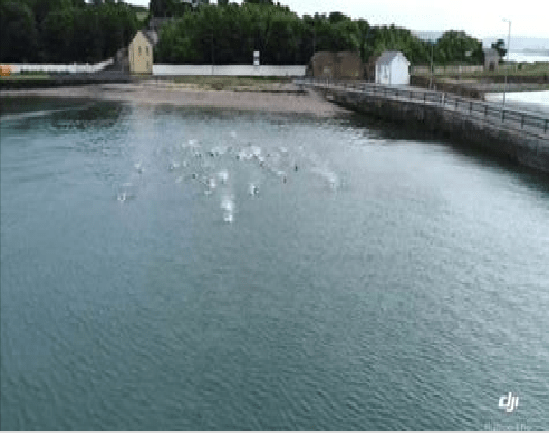 “JAILBREAK TRIATHLON” – Cobh Triathlon Clubs flagship event will take place on Sunday September 11th in the historic town of Cobh. This is a Triathlon Ireland National Series sanctioned event with olympic distance only this year. 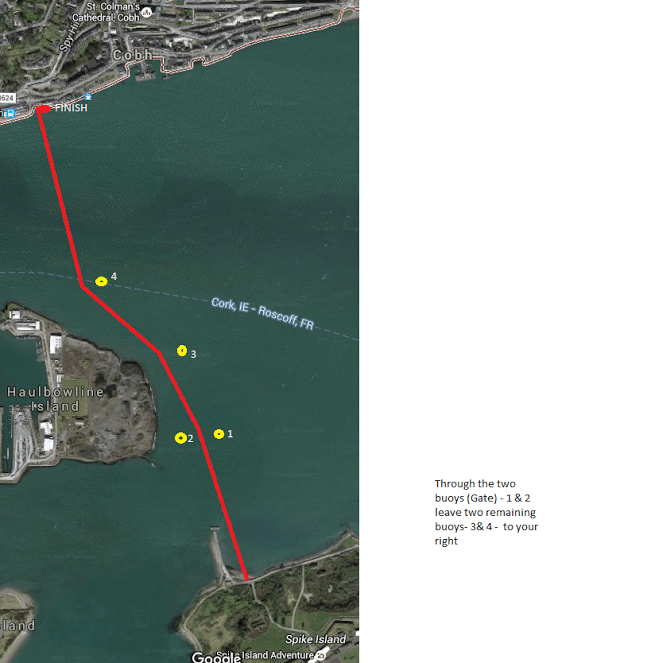 • Olympic distance consists of a 1500m swim from the former prison island of Spike to Cobh on the great island, a 40km relatively flat, fast and technical cycle, followed by a flat scenic run on the waterfront. This is a one of kind race in this part of the country – where else do you get to “jailbreak” from a former prison island across the worlds second largest natural harbour. The spectator support in this race is second to none, with the start and finish of the race centered in the town itself. We have received great feedback from both established and up and coming triathletes. Registration is open for the event and is available on both Triathlon Ireland and Sports Timings web pages. This is a TI sanctioned event so if you do not hold a TI card you will have to purchase a one day licence from Triathlon Ireland.Updates will be available on Cobh Tri web page and also on Facebook.